The police union wants to control you. Your lover wants to know a secret you can't share. The morgue is full and you've got another body to add. 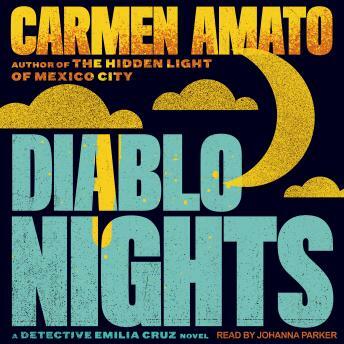 When Emilia discovers a human finger, sold as a relic of a famous Mexican martyr, it seems to be evidence of a gruesome kidnapping. It also triggers memories of a painful episode Emilia won't share with gringo hotel manager Kurt Rucker. Struggling with her past, Emilia is plunged into danger as she uncovers how many times the finger was bought and sold before ending up in a posh store. Meanwhile, a rare type of heroin connects to a cruise ship murder, promising more drug war violence for Acapulco's already blood-soaked streets.